3 and a half years of virtually no sleep and I was not a tired mummy. I was not a ‘look at how beautiful your baby is and you’ll be alright’ mummy. My brain didn’t work properly. My body didn’t work properly. I suffered. And my child suffered because I was so obsessive and crazy that I still – after nearly five years now, and a year of better sleep at last – am obsessive and crazy and can’t live a normal life. I say things to my child that I shouldn’t, because I still have this anxiety about his sleep, because I am still obsessed with sleep totals and what they mean and early wakings and what they mean and what I will do about them and what kind of activity we will do in the daytime because of the kind of sleep he has had that night and what kind of activity and how long for is the appropriate thing on the basis of that sleep and so on in some crazy, non-stop obsessive whirl. 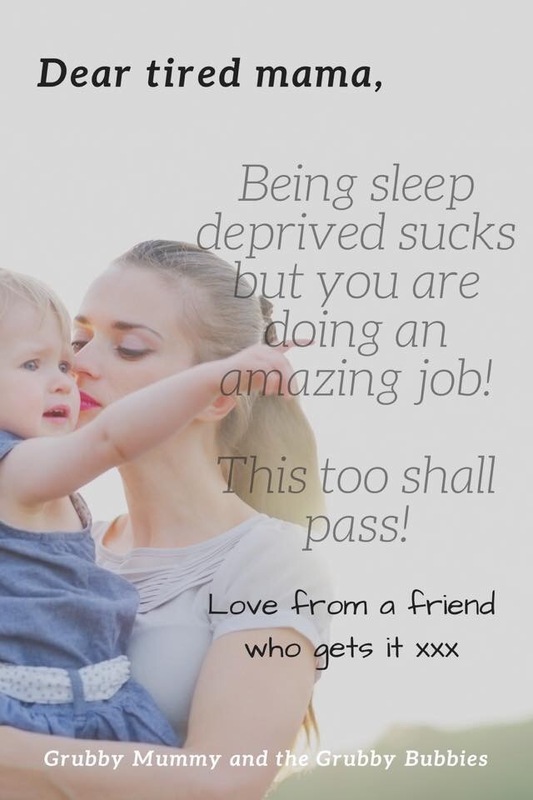 I feel the compassion behind this post and behind so many like it and so many online supportive things in favour of gentle and attachment parenting. But, for me, 3-4 hours broken sleep a night for 3.5 years, with hours of lying awake in pain at having to lie awake in awkward positions has forever ruined me and probably my poor child. How sad! Was I really the only woman to suffer this? I still haven’t found any others. They just seem tired. This breaks my heart mama. I’m so sorry you never could make it to ‘just tired’. I was where you are but did find my way back. I can’t tell you it was easy but I HAD to stop the obsessing. I had to stop thinking of the tiredness. I had to decide I would enjoy my baby anyway. Read through some more of my articles. I really was where you are but I couldn’t stay there. It is worth seeking help mama, you deserve to feel better than this.